She was trained as a physician at the University of Michigan. 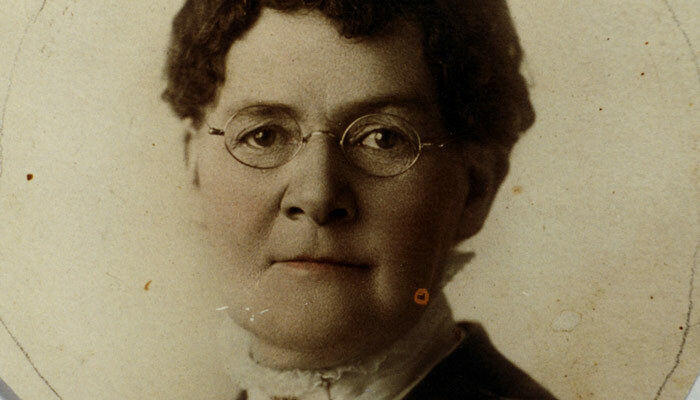 She was a suffragist, and became the first female state senator in American history. In 1886, rather than testify against her husband in federal court (for polygamy), she fled, with her baby, into hiding in England.